Woof’s services are comprehensive and varied. 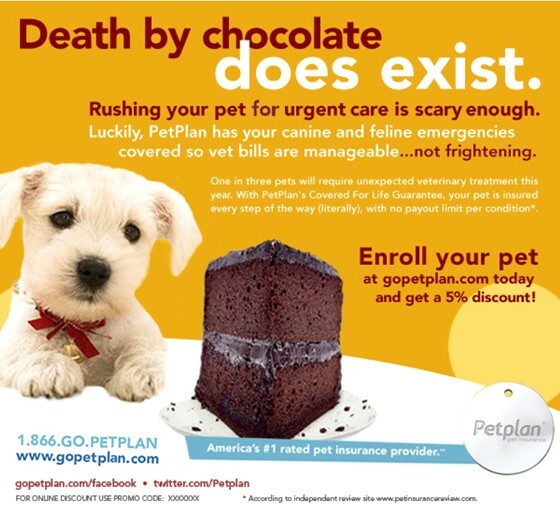 We recognize your desire to ensure that you pet is taken care of in a manner than you deem fit. In fact, our value proposition is ultimate personalization. 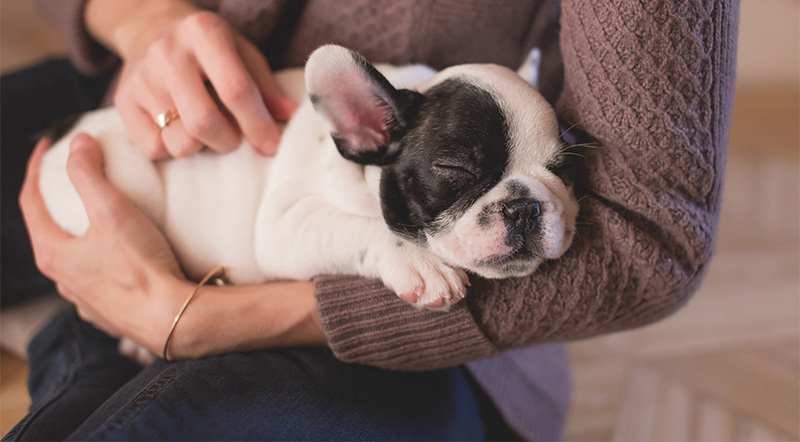 We ask a series of questions when you enroll your pet to our facility that are designed to get an idea of your pet’s normal routine. Once we have this information, we customize your pet’s daily activities in a way as not to cause any deviation from such routine. This ensures that there is no culture shock for your pet, both when it comes to us and when it leaves us and returns back to you. It is an aspect that none of our competitors adhere to. We provide grooming and beauty services for your pet and ensure that it looks tip top. Our grooming products are sustainable, organic and environment-friendly. Such products ensure that your pet’s fur remains glowing and is not affected by artificial cosmetics. 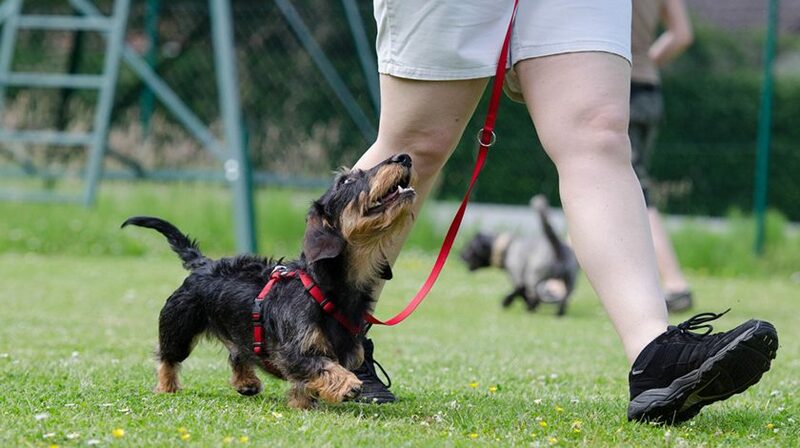 While walking is essential for dogs, we provide a more diverse physical routine for your pet. Our physical activities include sprints, ball games, chasing and so on. This mix ensures that your pet attains ideal fitness levels, and the risk of obesity is diminished. It is normal for animals of a certain species to get along with each other, provided of course that they have been sterilized. 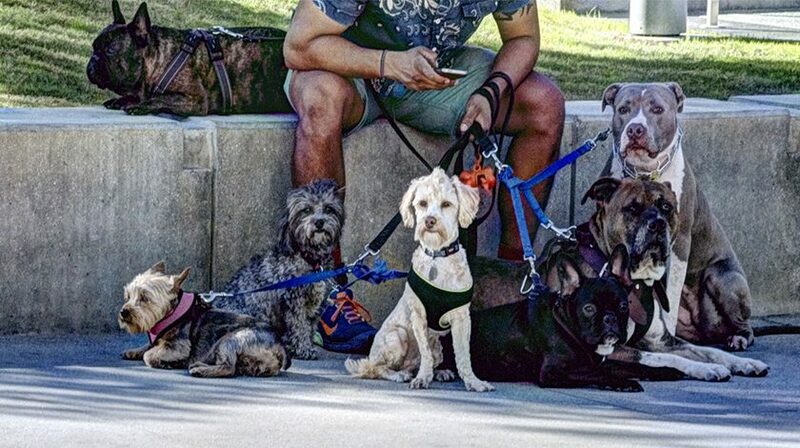 We organize social bonding sessions each day at a park within our facility to ensure that social skills of your pet improve. Woof pet sitting is a professional pet sitting service in New York City. We cater to all categories of pets.